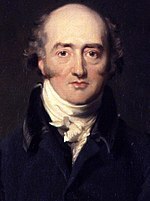 ^ a b c d e "Palmerston, Henry John (Temple), Viscount (PLMN803HJ)". A Cambridge Alumni Database (in English). University of Cambridge. Jasper Ridley (1970). 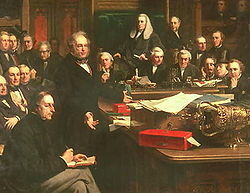 Lord Palmerston. Constable. ISBN 978-0094559301.